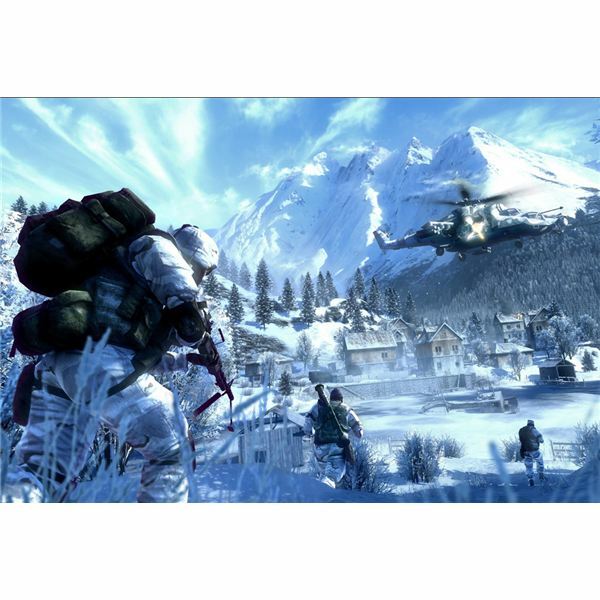 Most of the problems that people have with BC2 stem from the fact that it is horribly optimized for PCs. 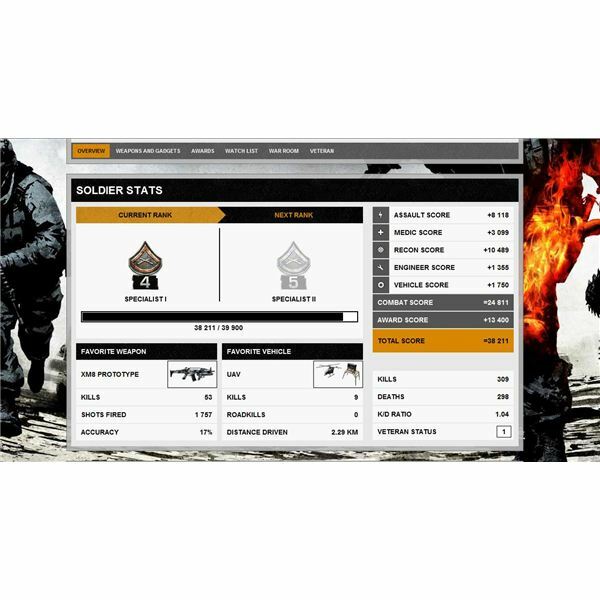 There’s a lot that can be done simply by editing the settings.ini file and changing some parameters. 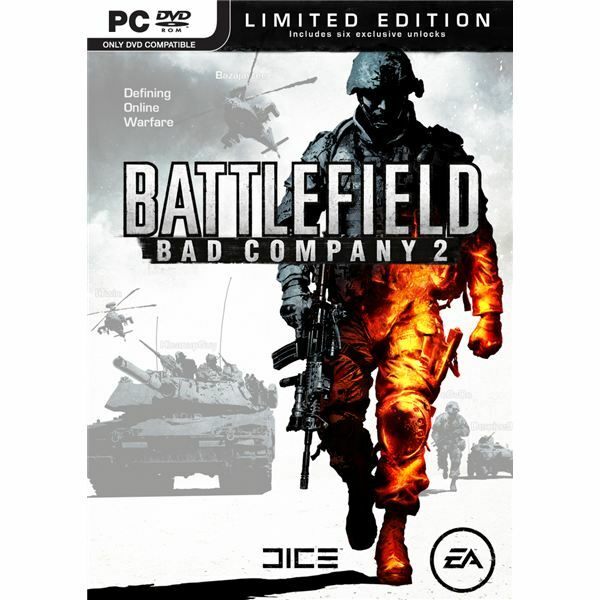 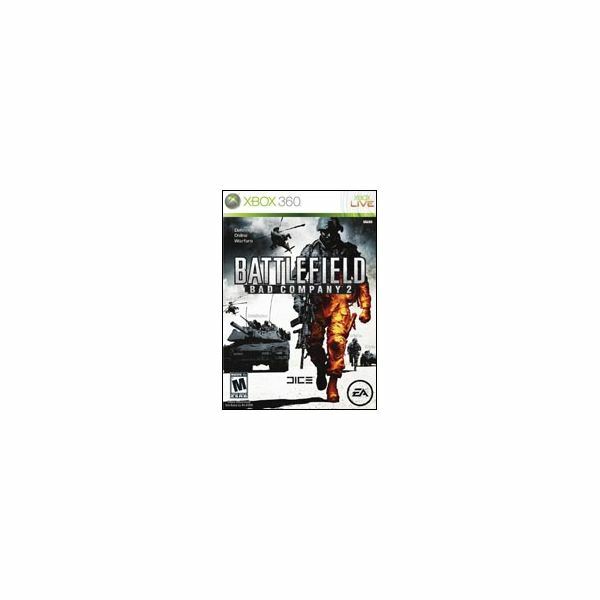 Battlefield: Bad Company 2 was one of the best selling FPS games of 2010, even without the DLC of BC2: Vietnam. 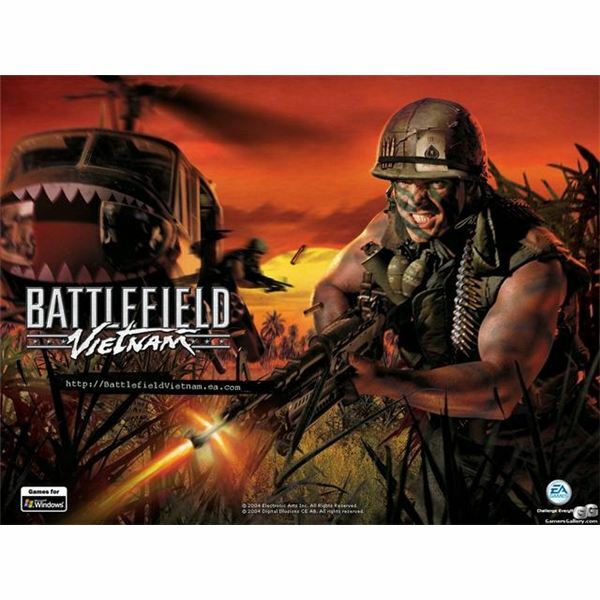 Bad Company 2: Vietnam is here, and it has a whole new set of weapons to go through. 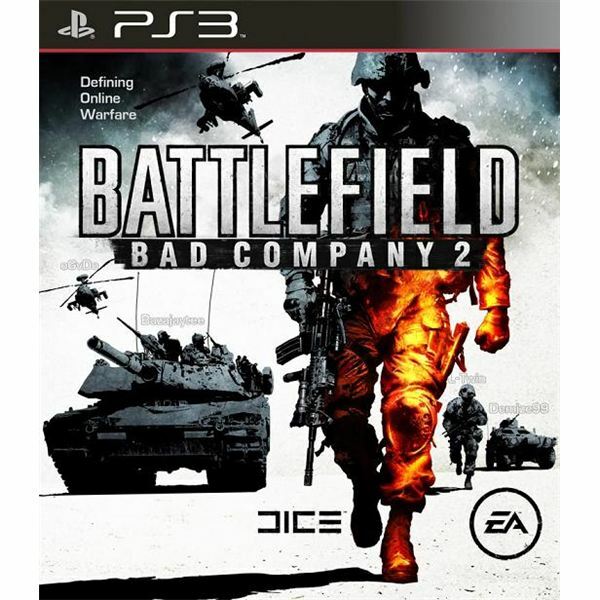 Continue reading the Bad Company 2 Vietnam Weapons guide for more information. 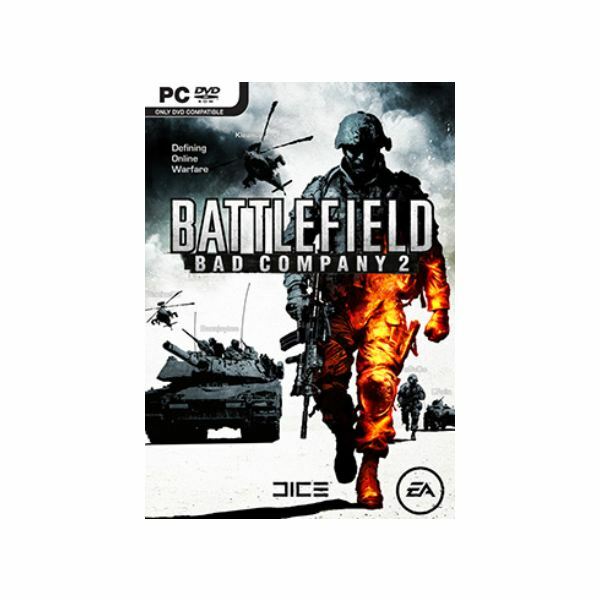 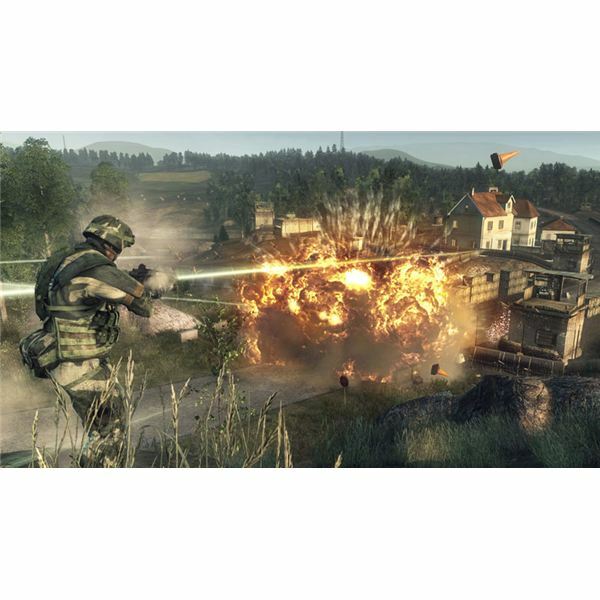 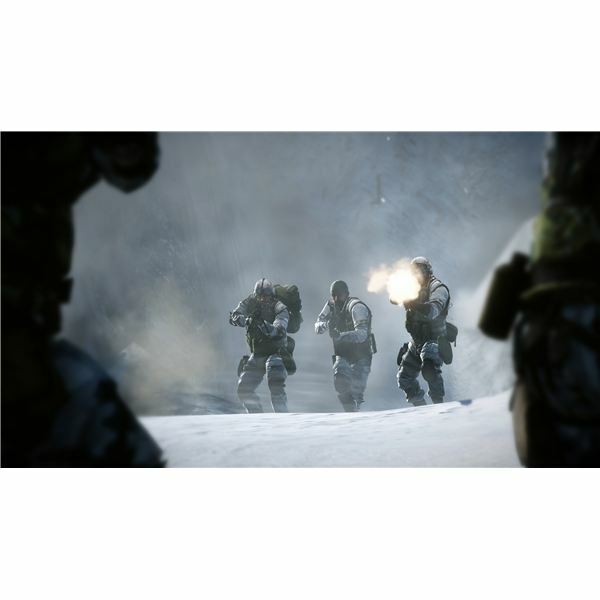 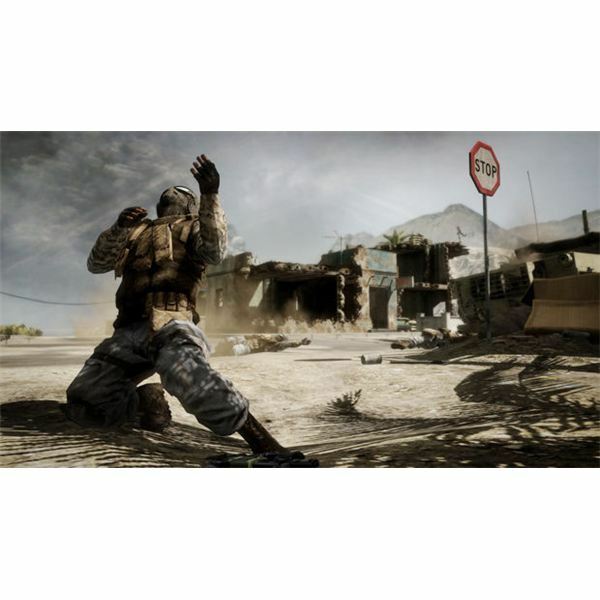 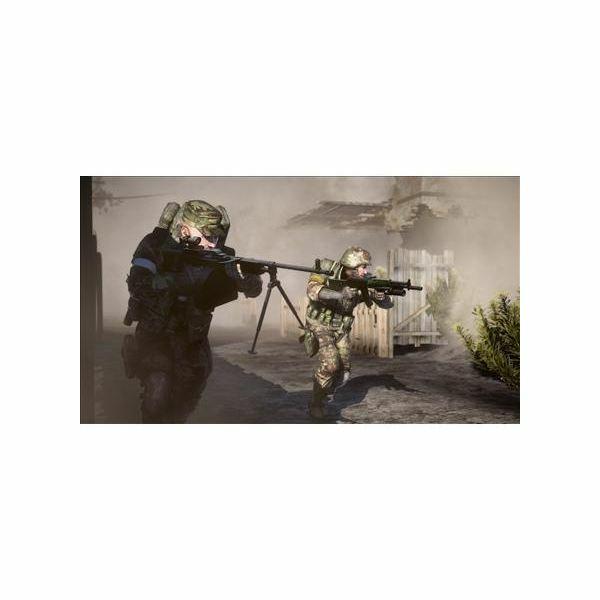 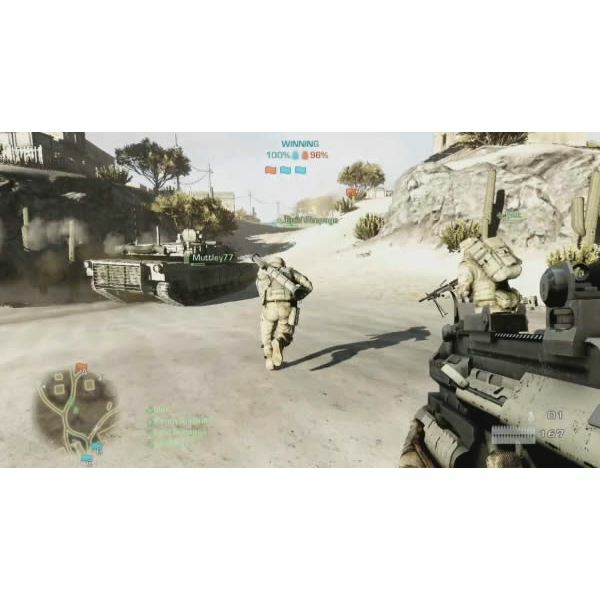 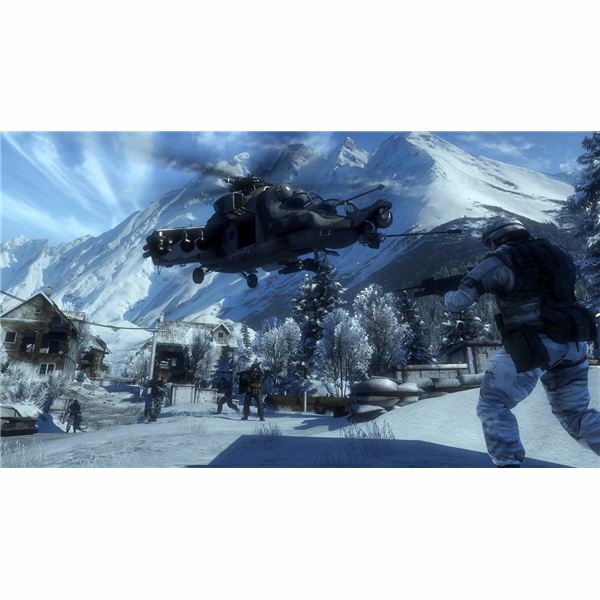 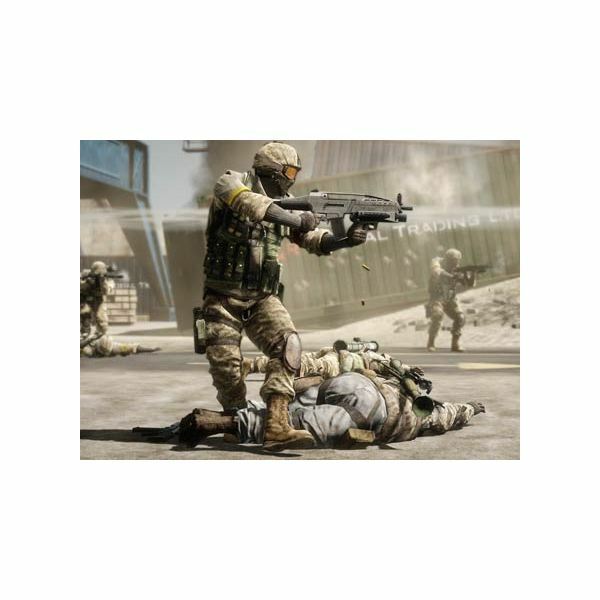 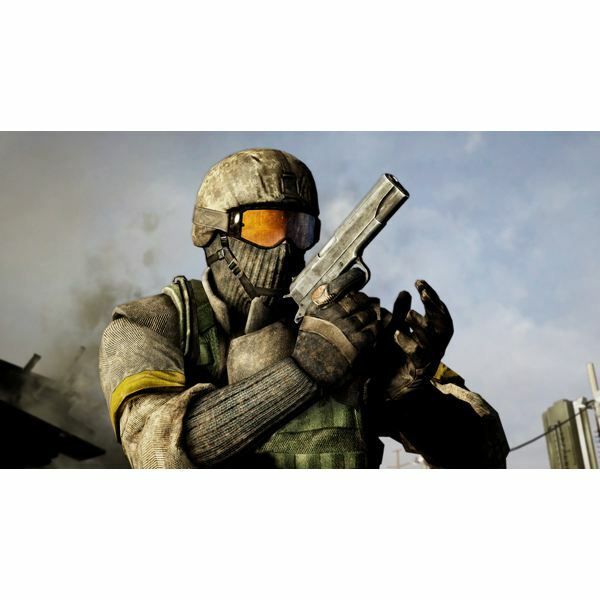 One of the most popular multiplayer games of this year, Battlefield: Bad Company 2 blends big team battles with co-ordinated stratagem, wrapped around a simple-yet-deep class system. 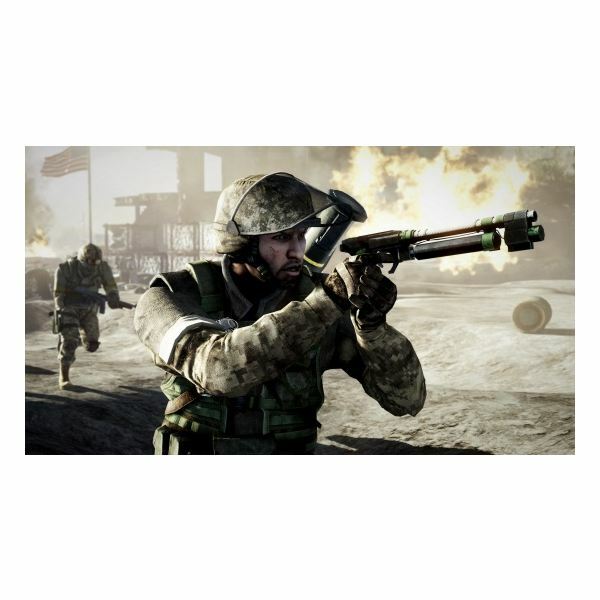 This article looks at one of those classes, assessing how to be effective with the Recon class, using a sniper rifle.